Like every other year I’ve tackled Christmas like a bull in a china shop dashing around at the last minute to get those festive preparations sorted. My best laid plans with copious to do lists seemed to get lost under the debris on my desk. I have tried hard to become less stressed about the whole Christmas event planning thing as I know heart of hearts come what may it usually all falls into place. It may be in rather a haphazard way but no better or worse for all the rush and bustle. 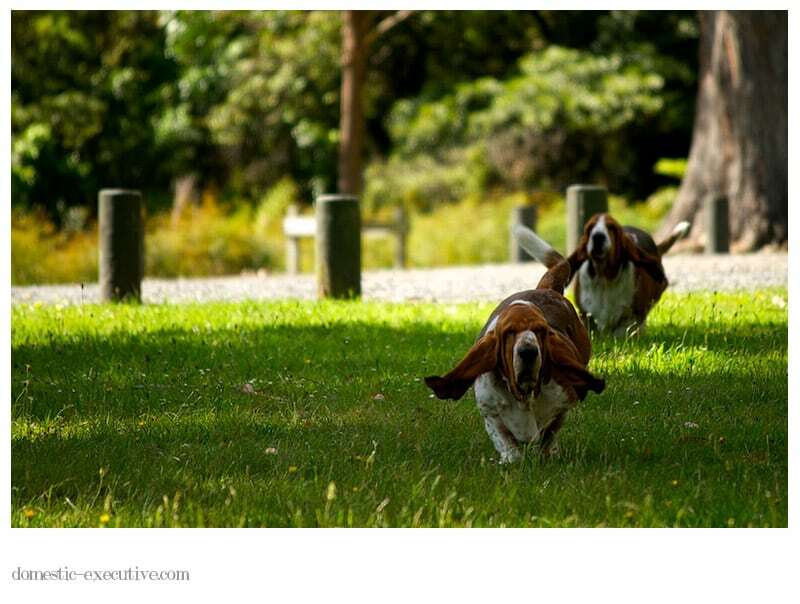 Best to take a leaf out of the bassets book and just go at your own pace and enjoy watching the wrinkles fall in their natural place.